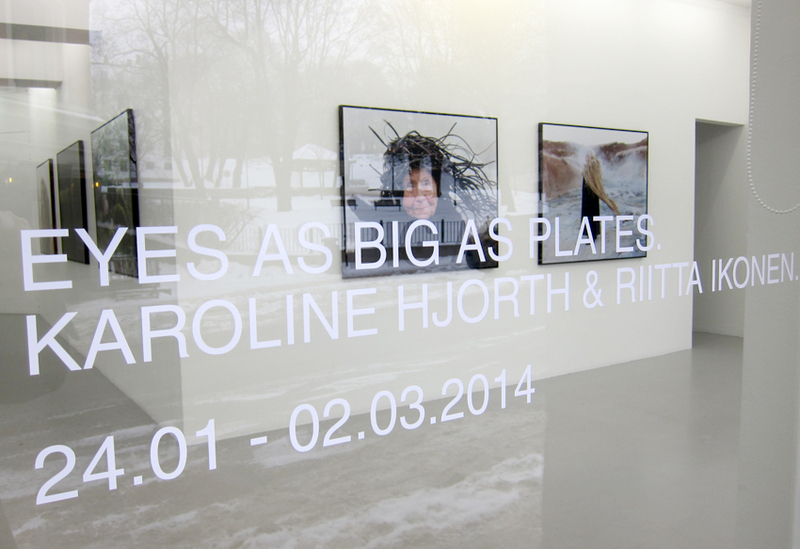 Welcome to the opening of Eyes as Big as Plates at Fotogalleriet in Oslo, tonight at 19.00. We hope you are in Norway. If you’re not, you’ll be there in spirit!